Here at Southwest Missouri Realty, we love helping people find the perfect home or commercial property of their dreams. We offer a wide range of available real estate listings in the Southwest Missouri area with plenty of knowledgeable agents to help get you going in the right direction. Contact us today to learn more about buying a home, farm land or commercial property in Springfield, MO and the surrounding areas. 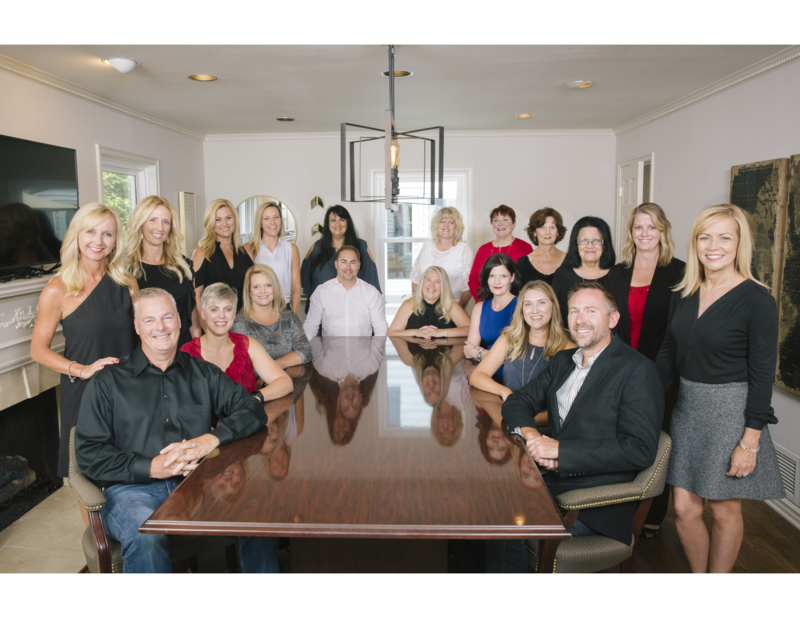 The experienced Southwest Missouri Realty staff is waiting and ready to help you get started! Fill out the contact form below and we’ll follow up with you as soon as possible.